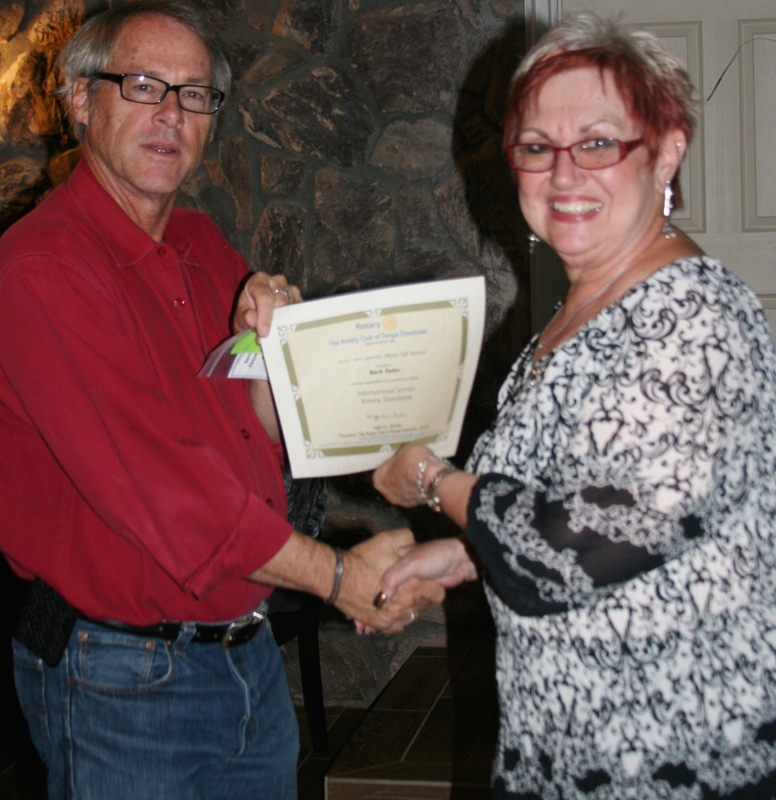 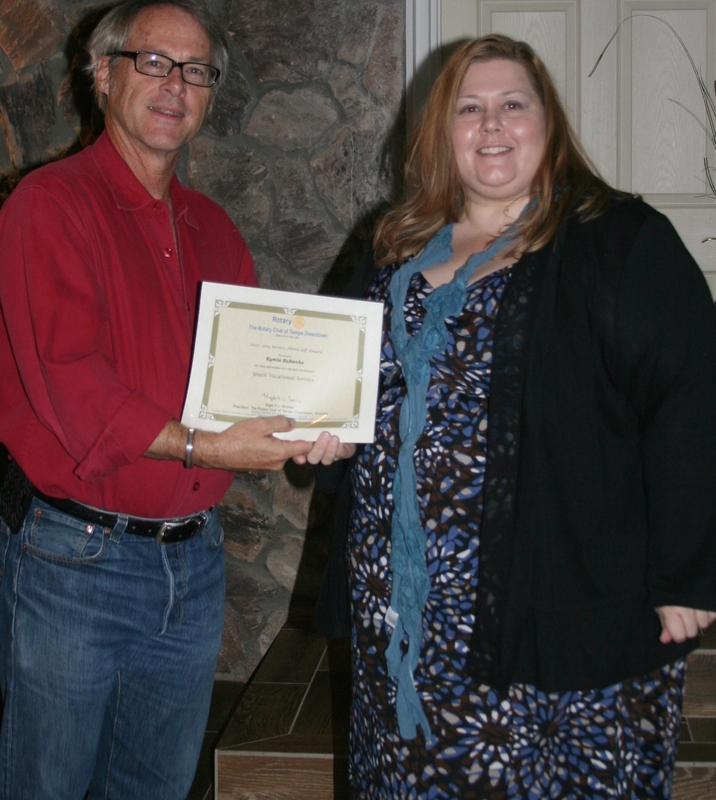 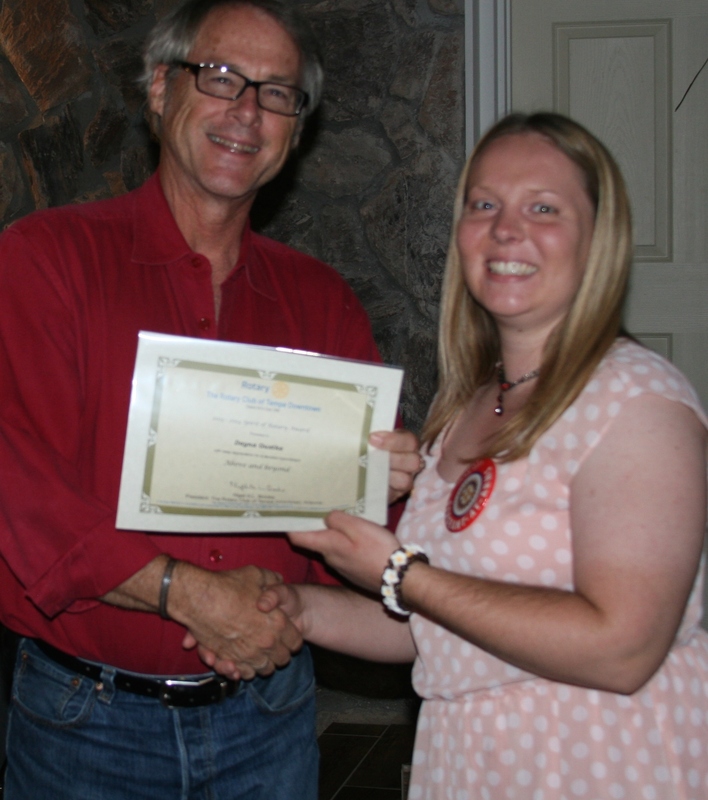 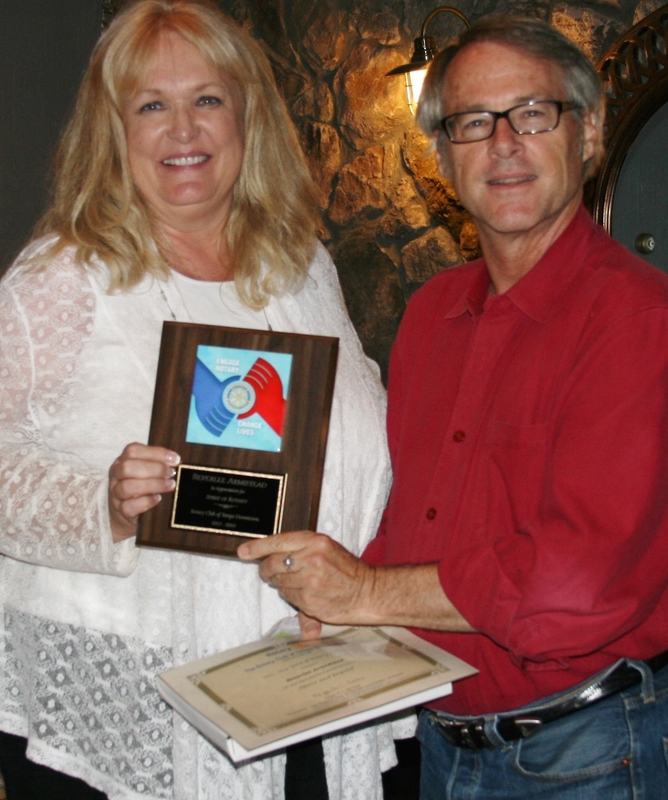 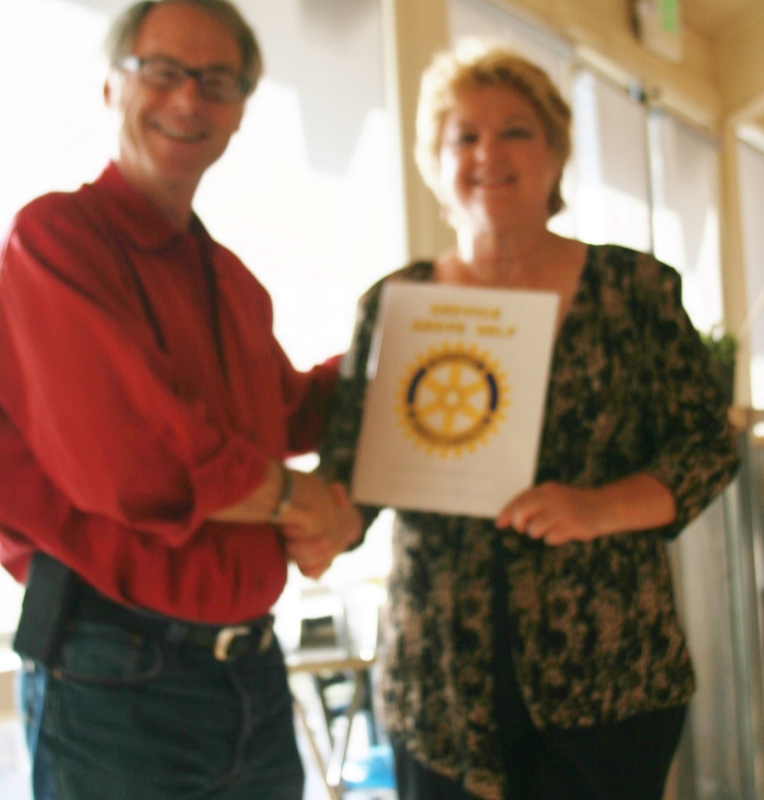 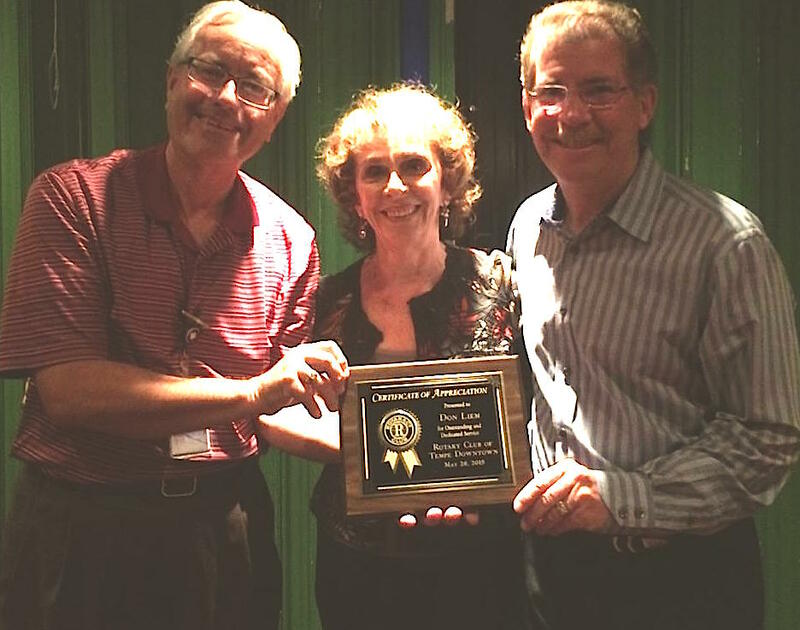 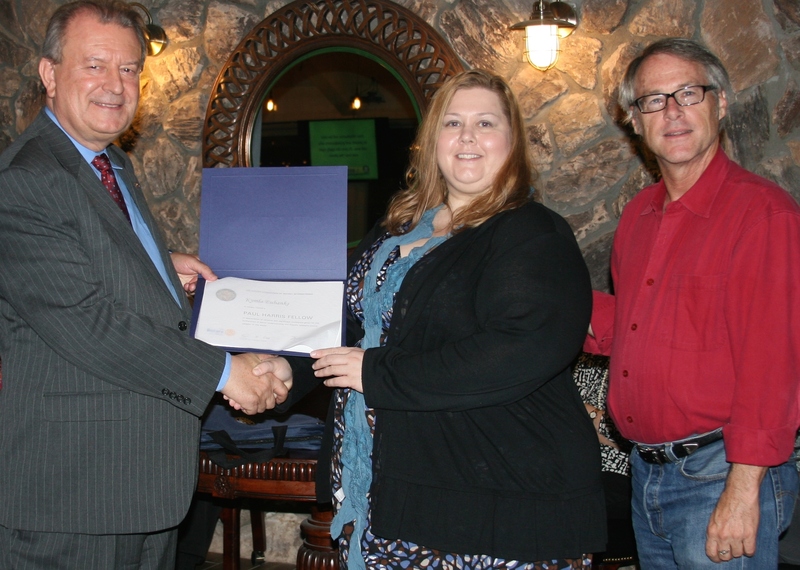 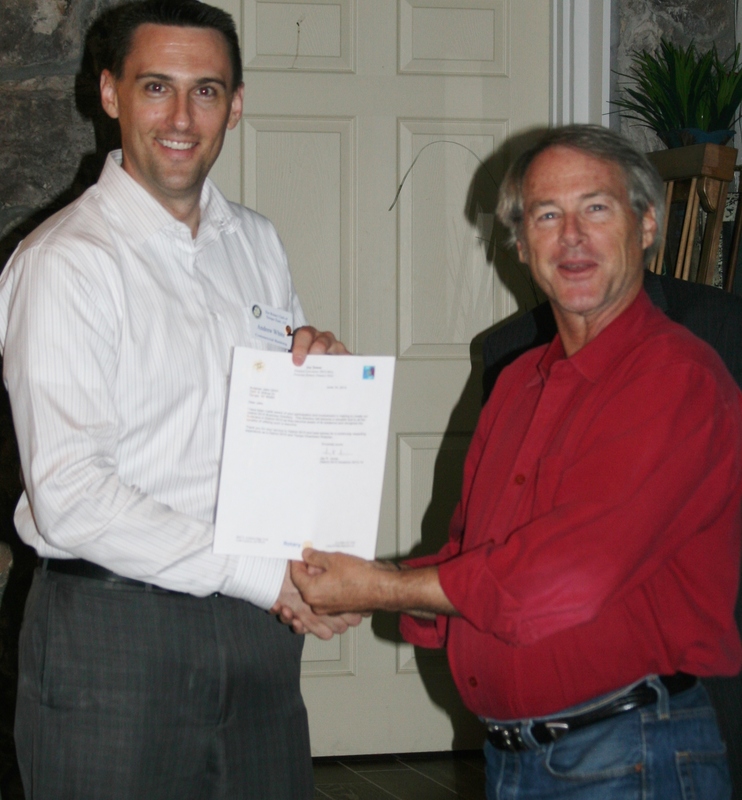 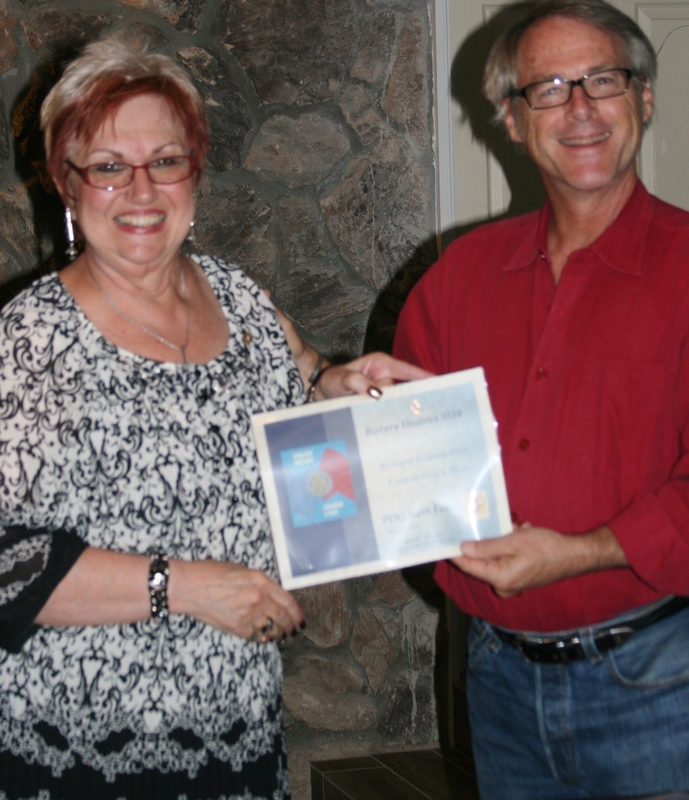 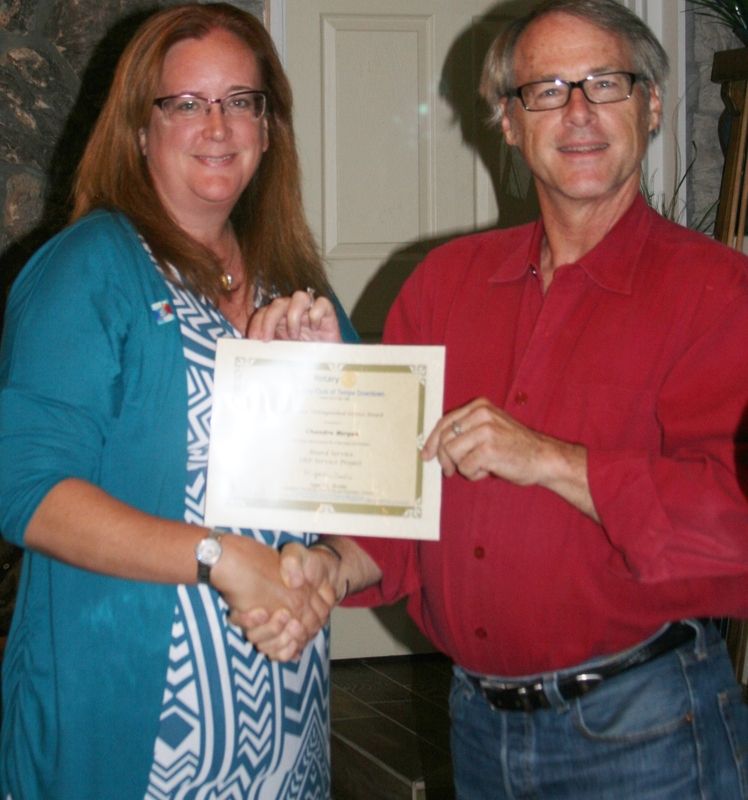 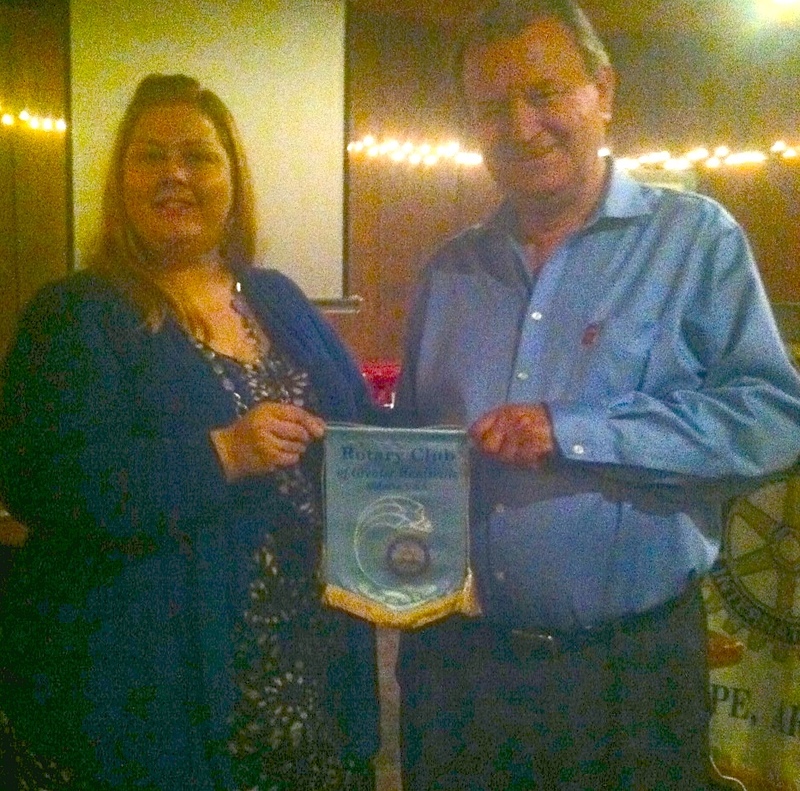 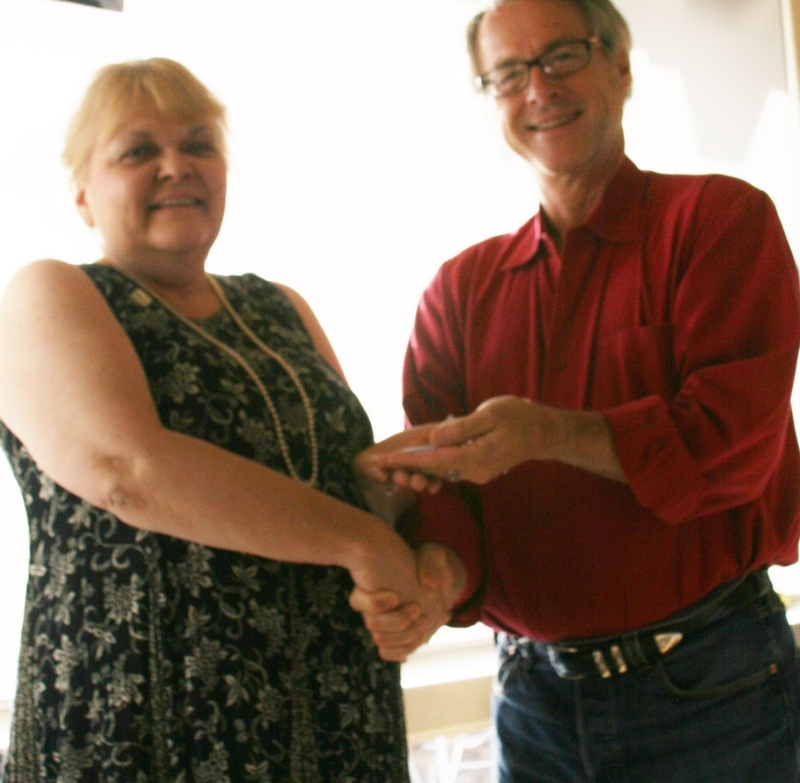 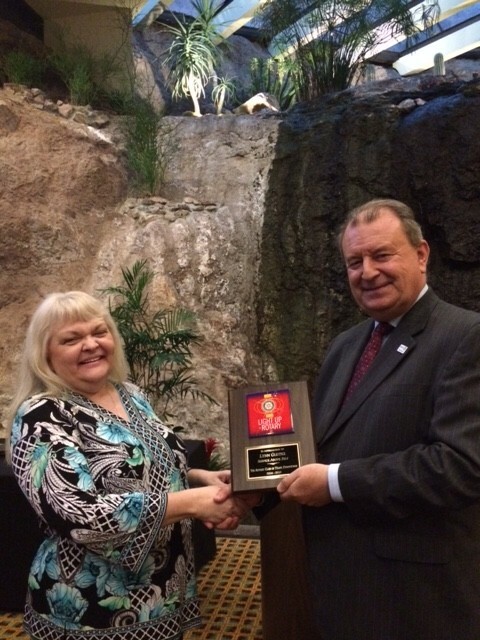 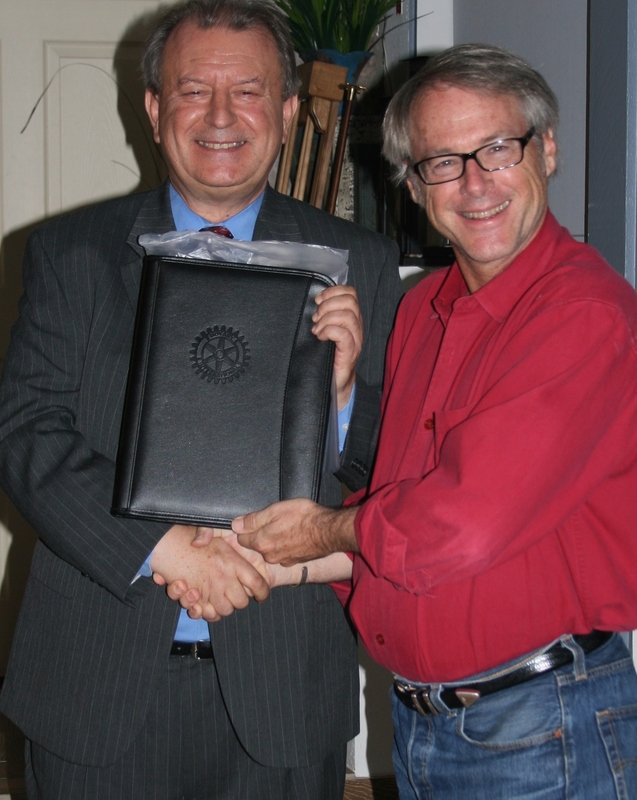 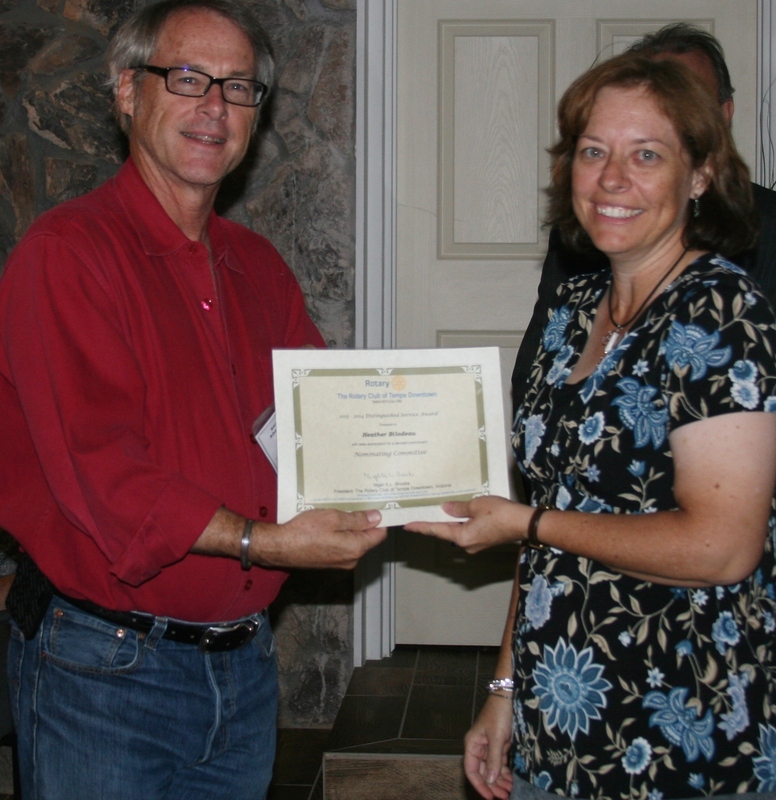 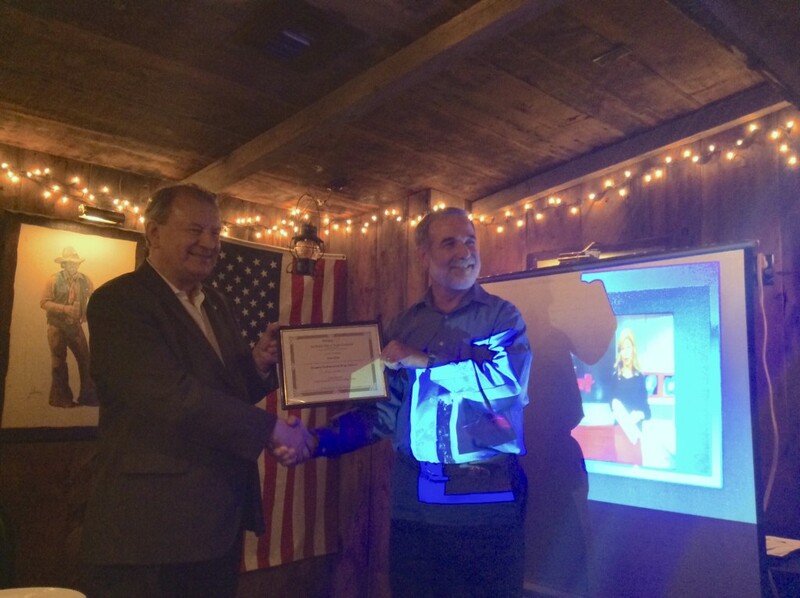 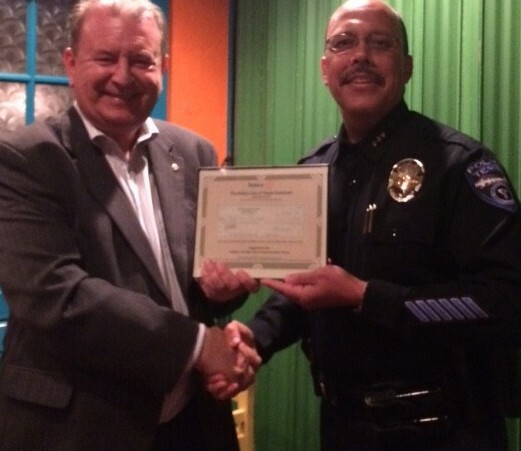 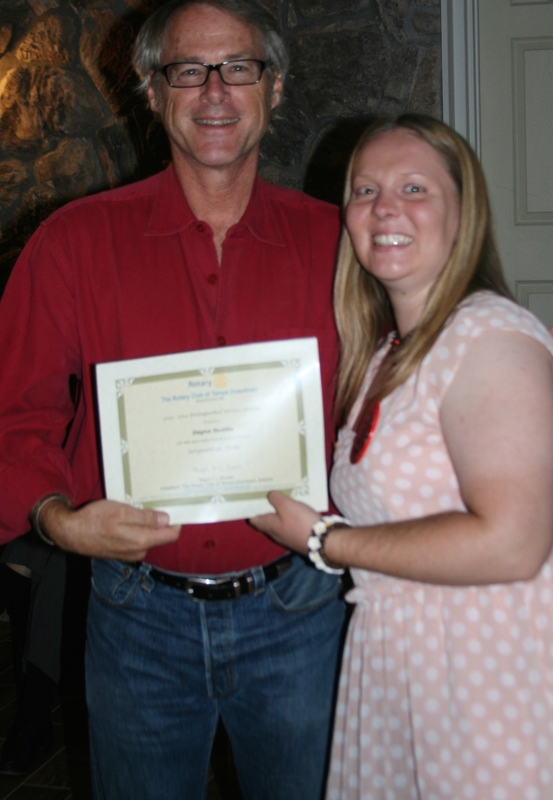 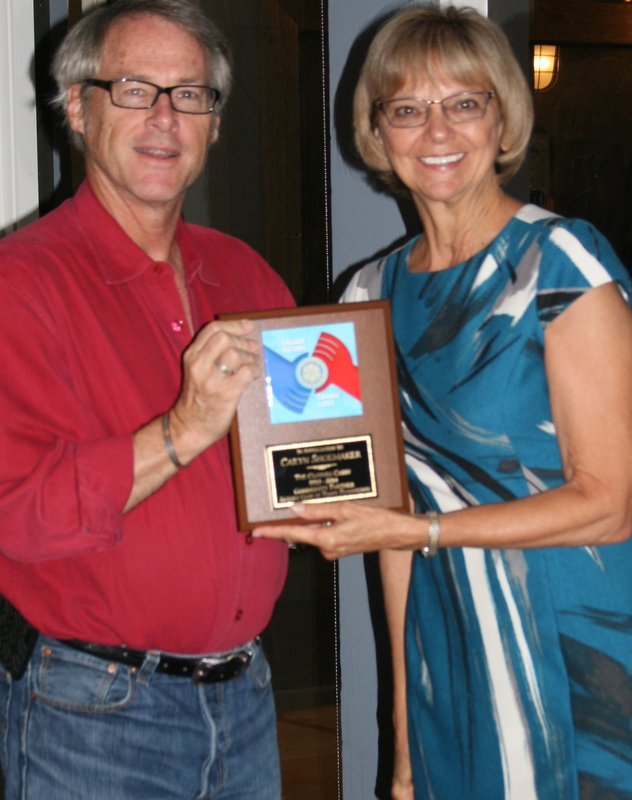 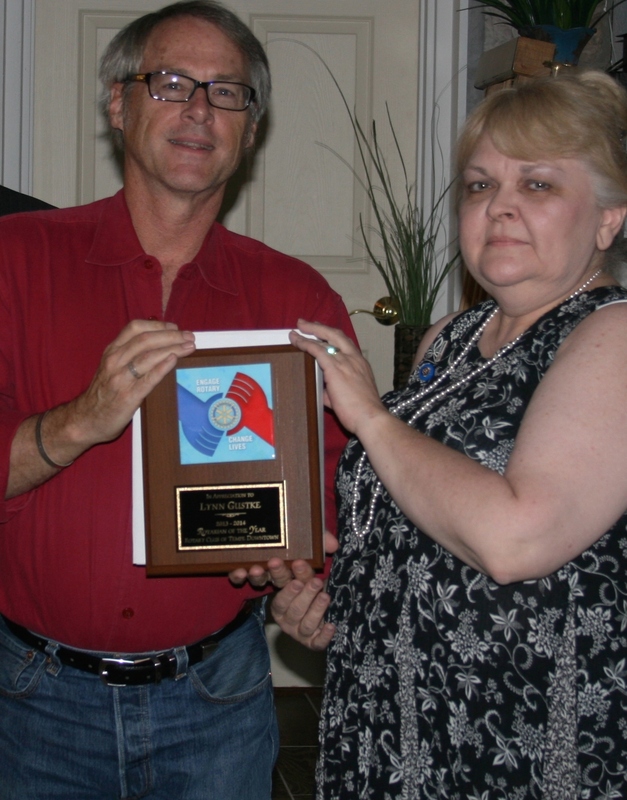 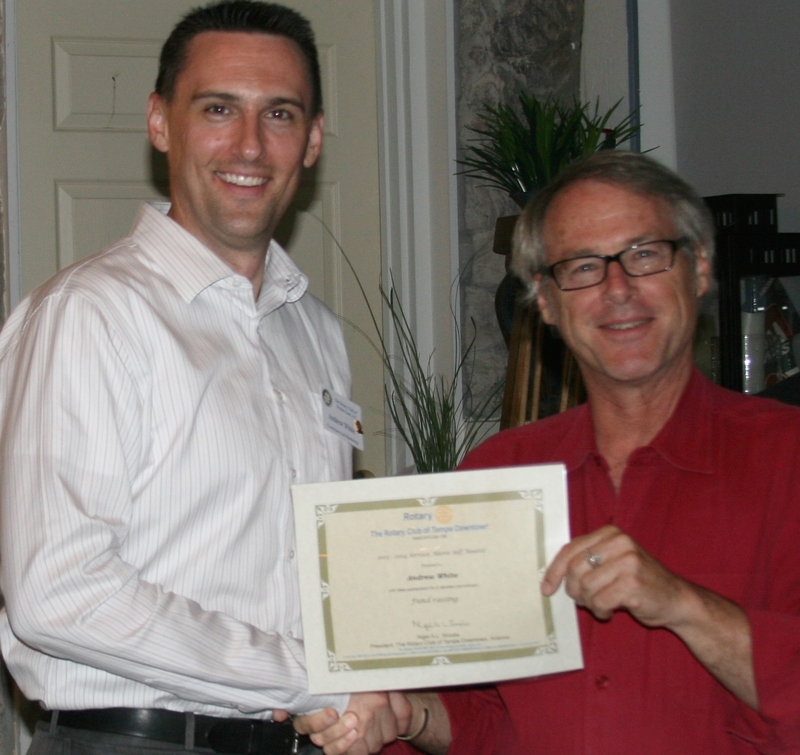 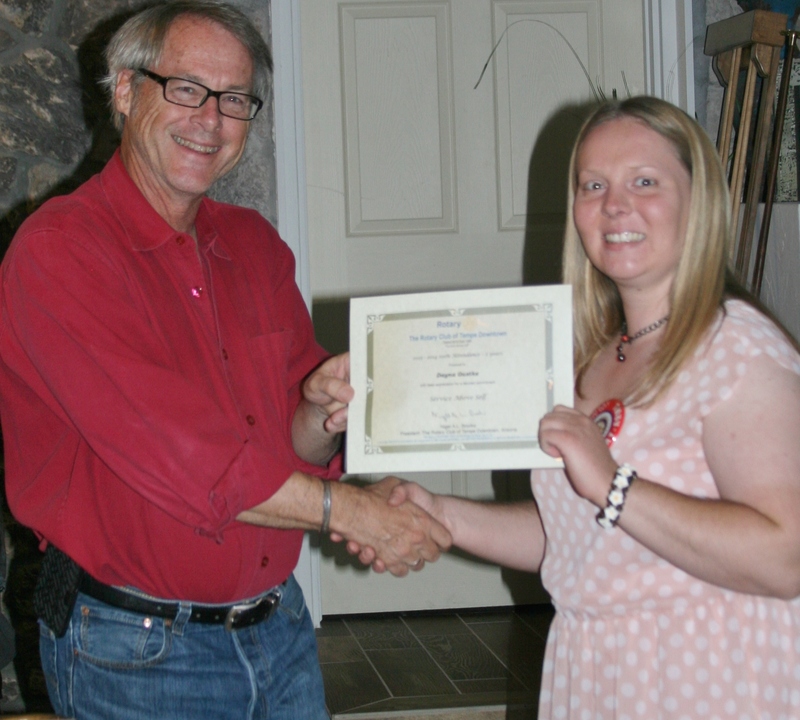 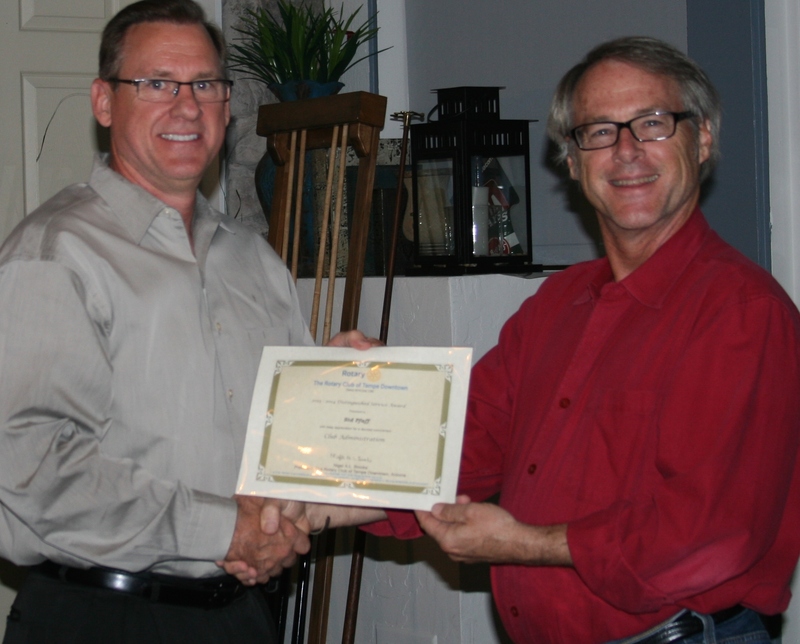 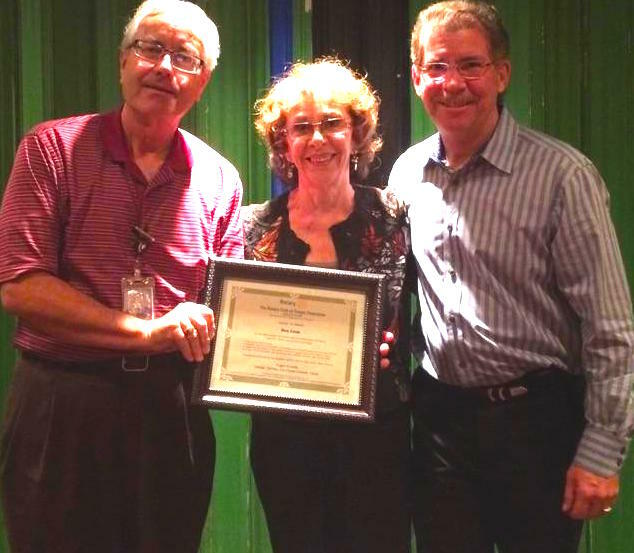 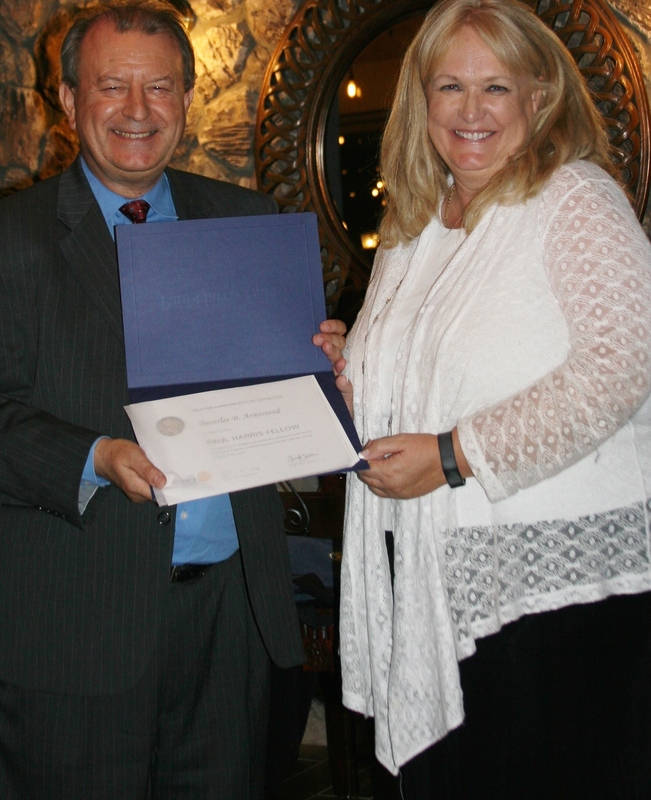 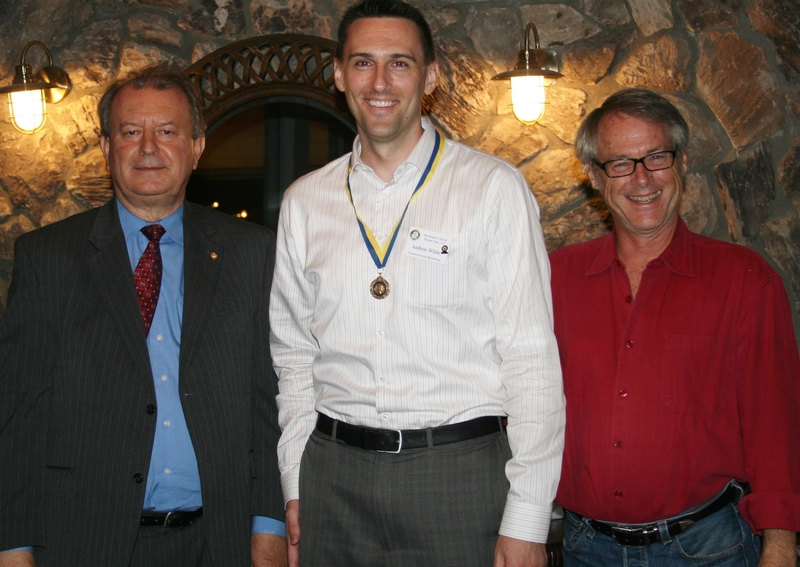 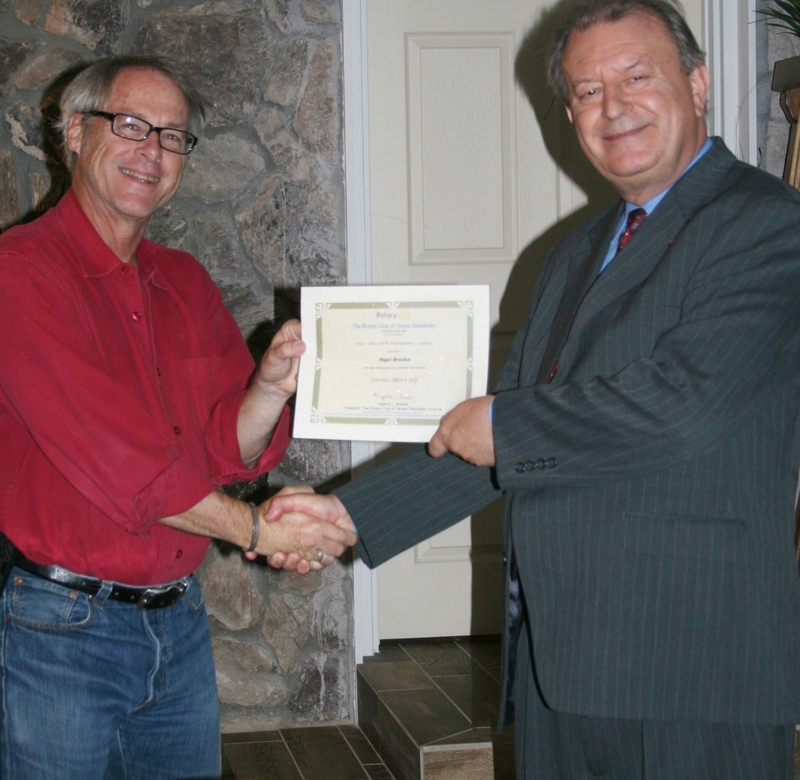 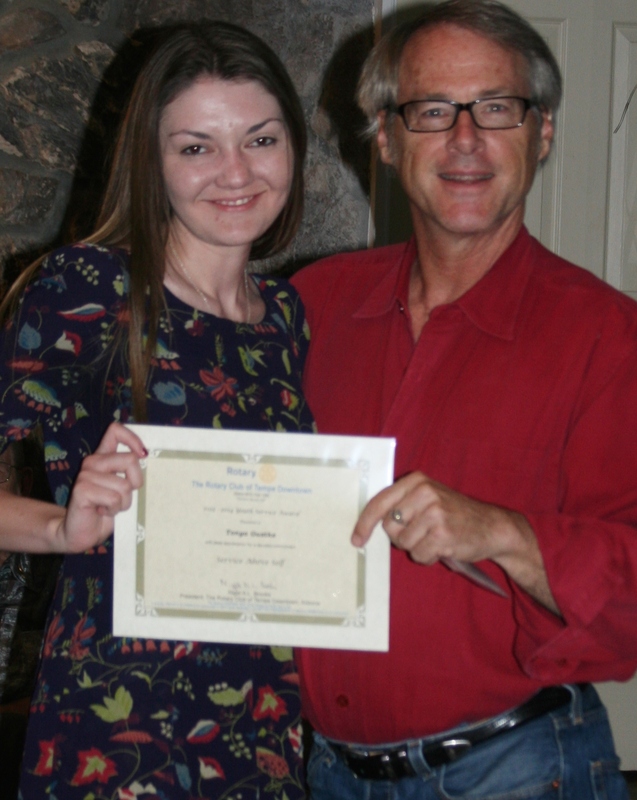 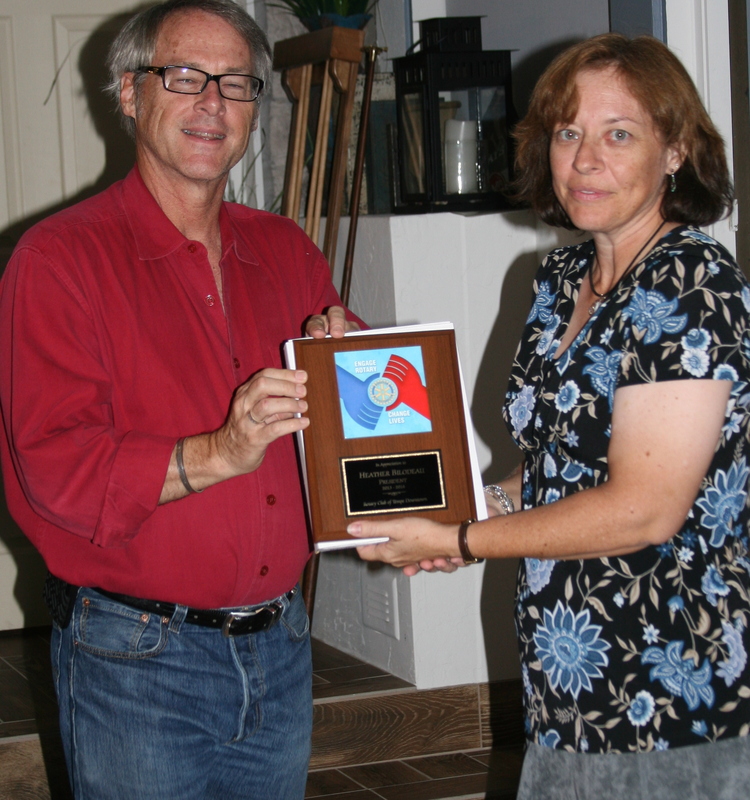 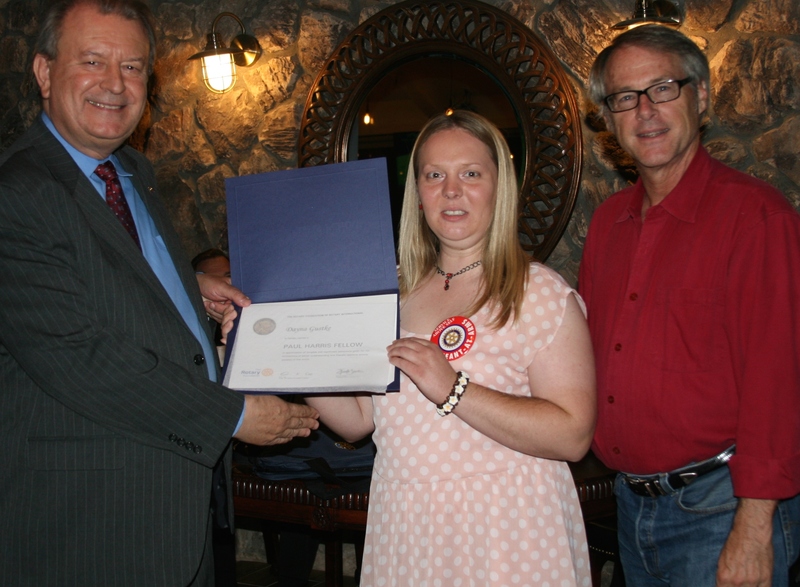 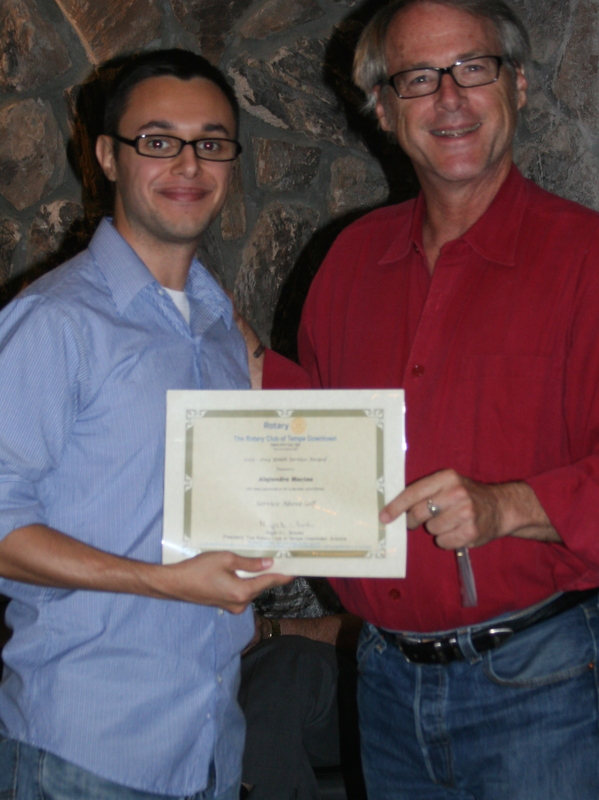 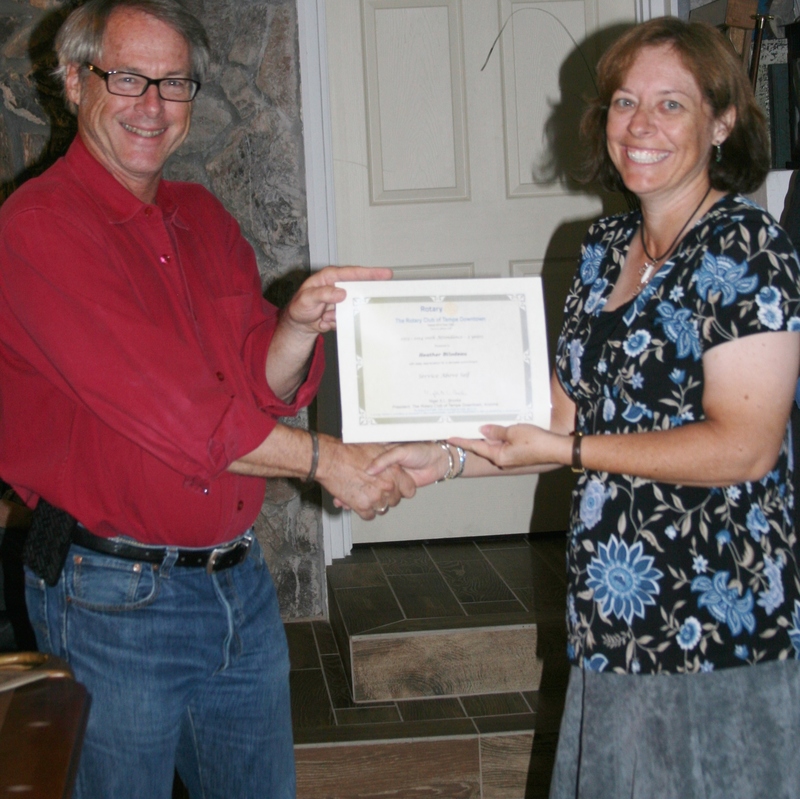 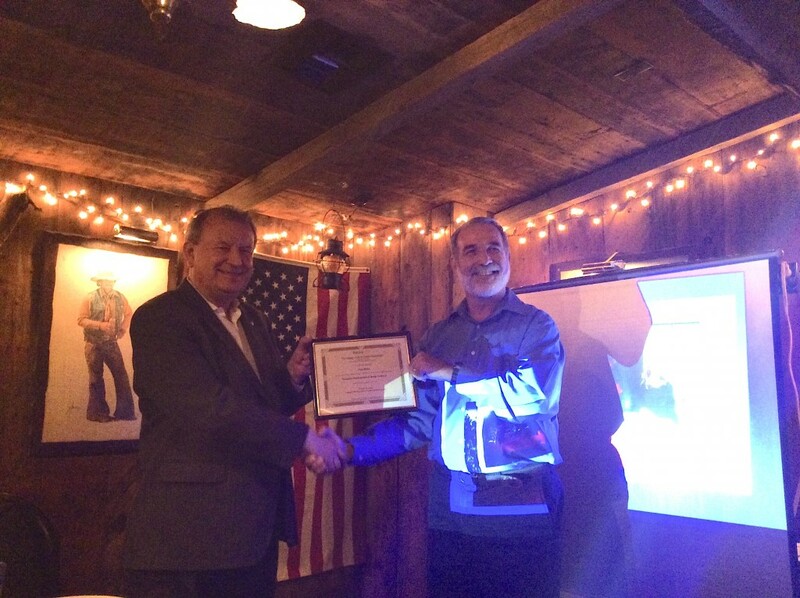 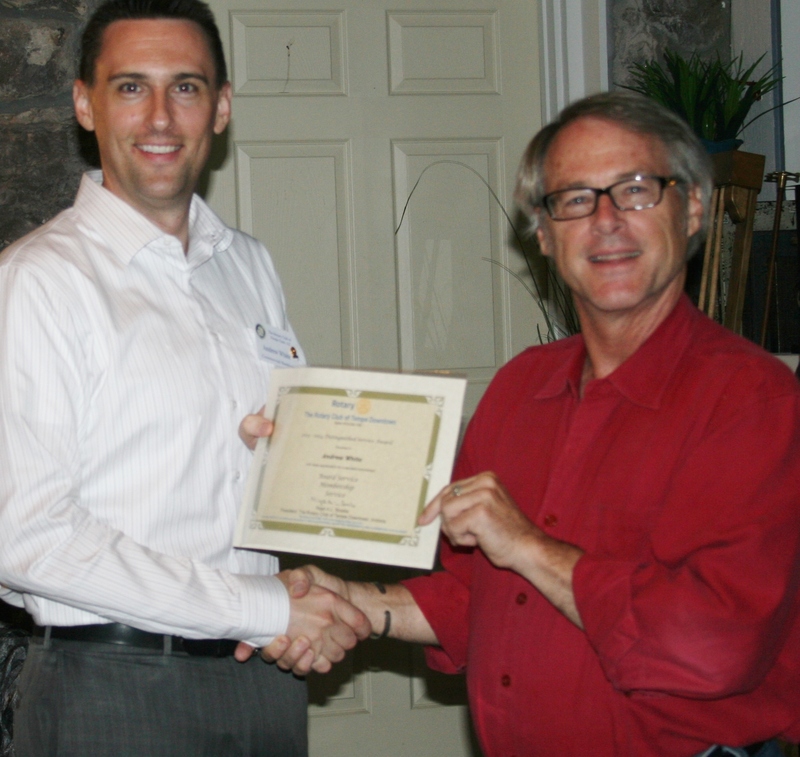 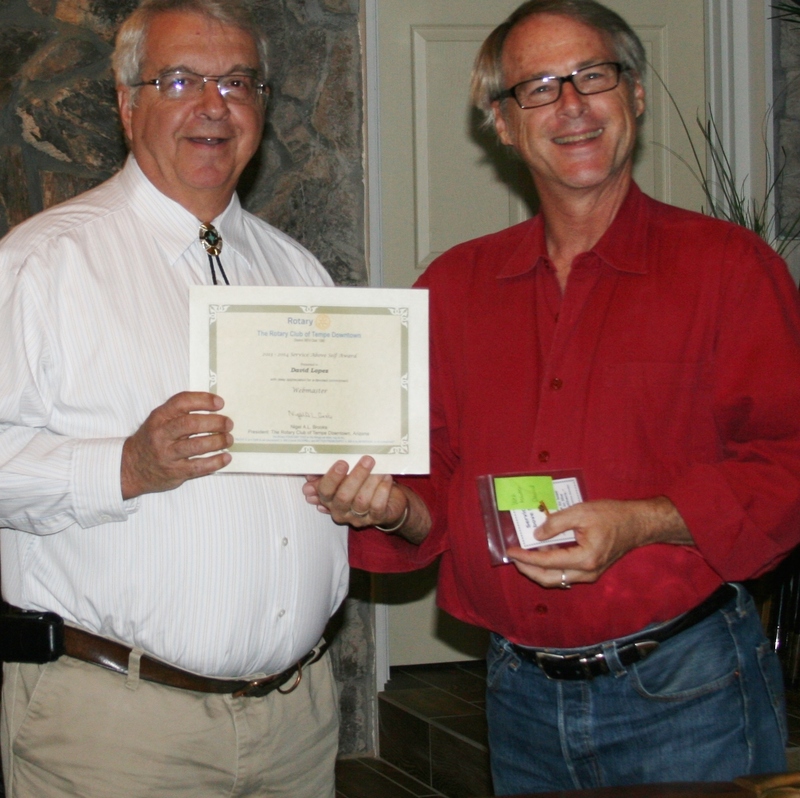 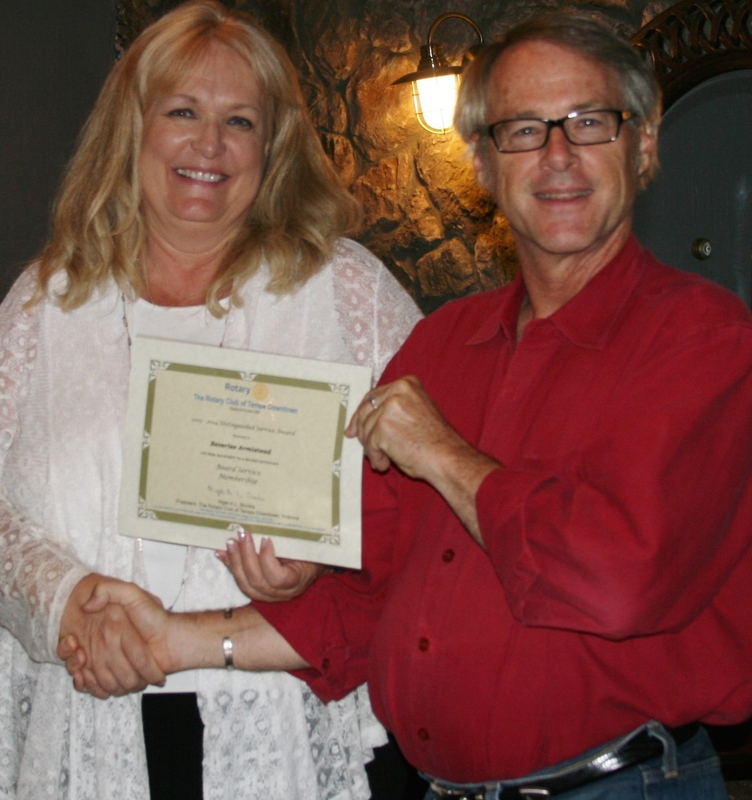 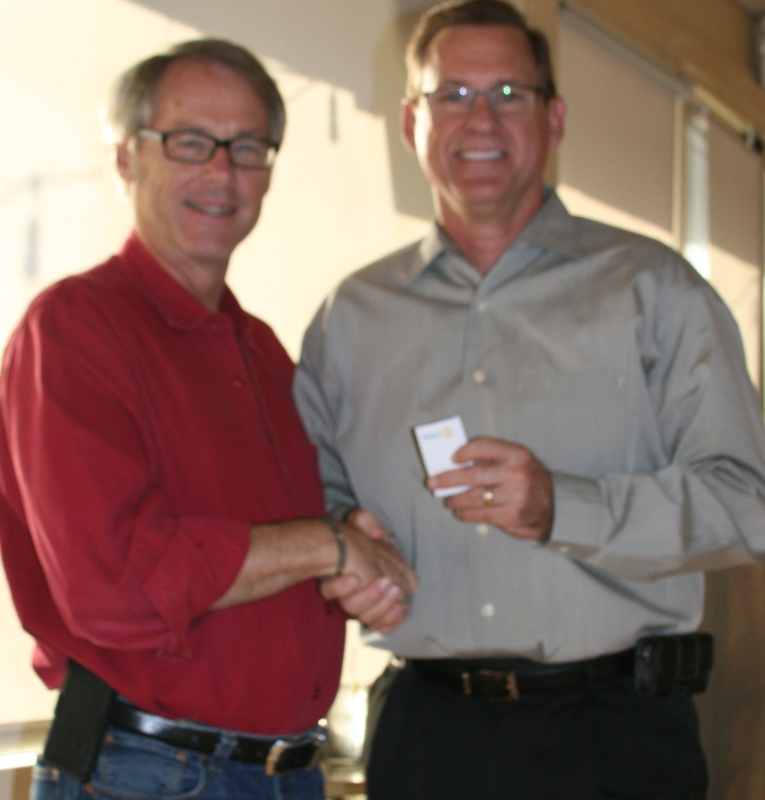 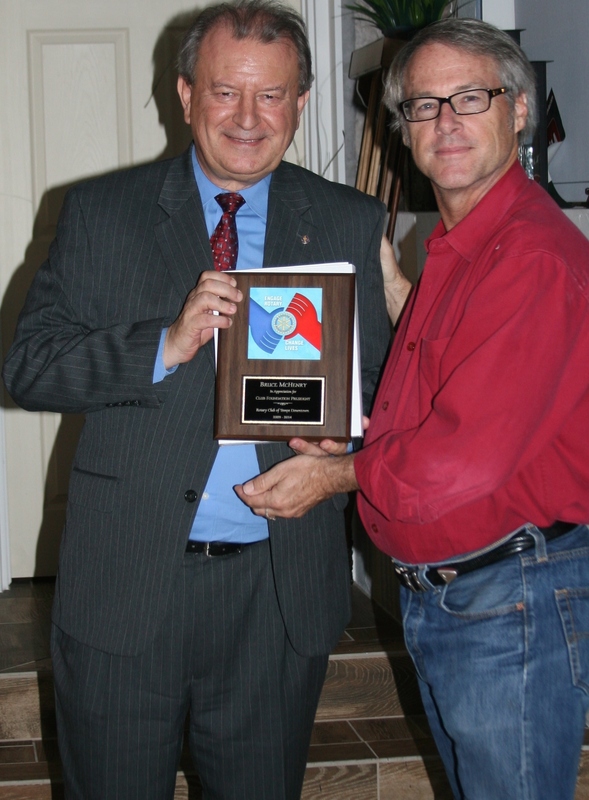 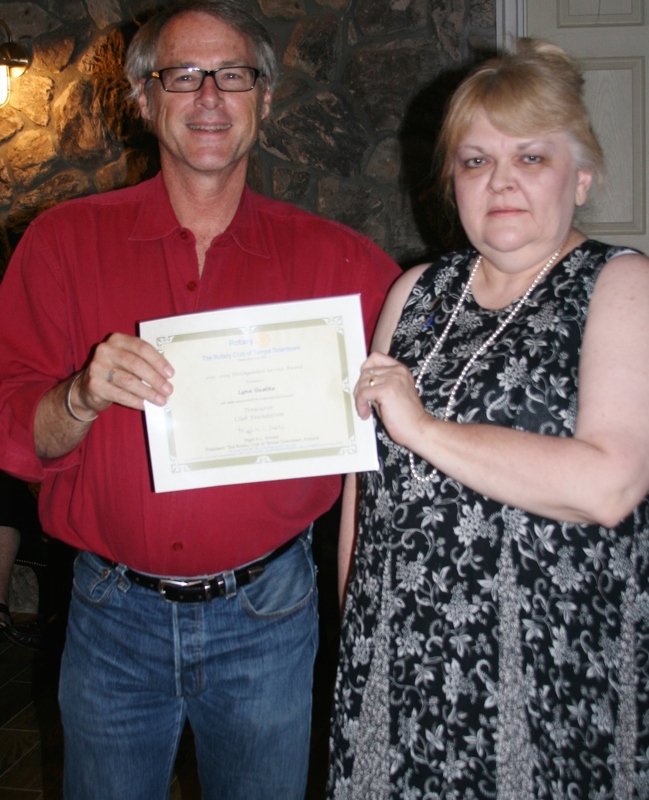 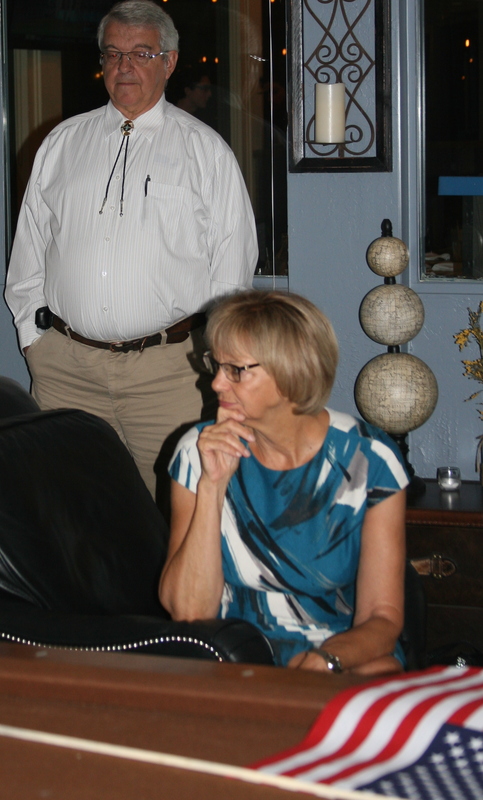 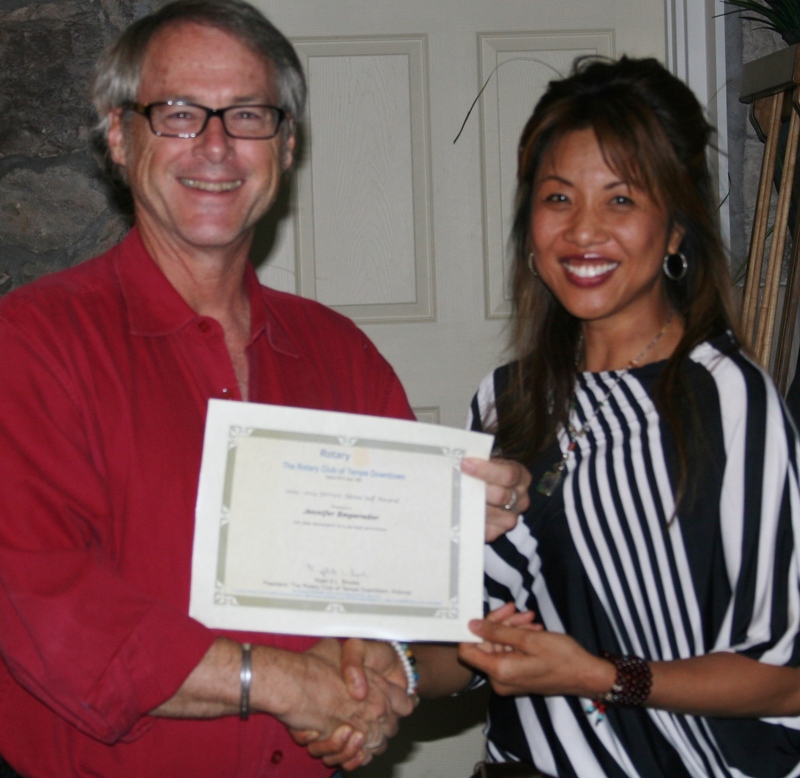 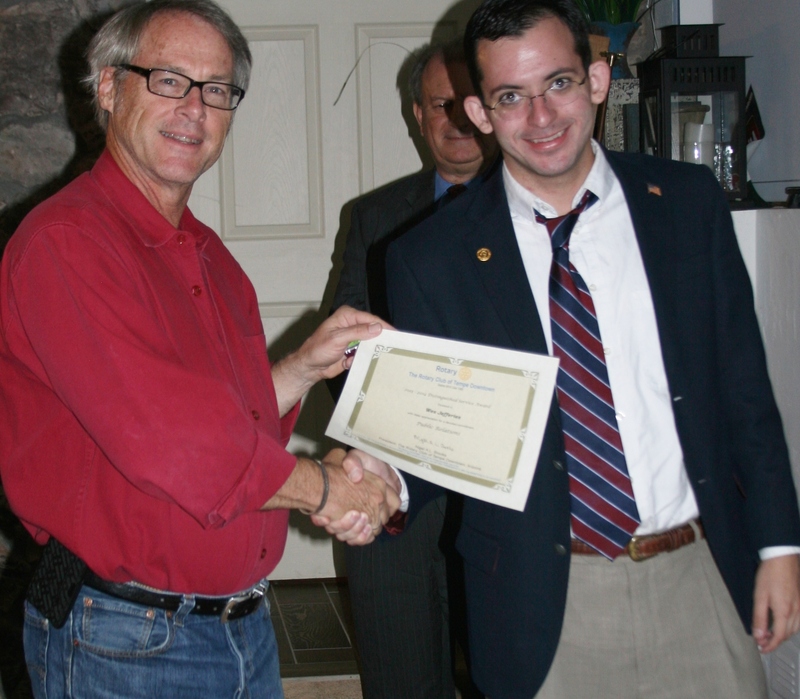 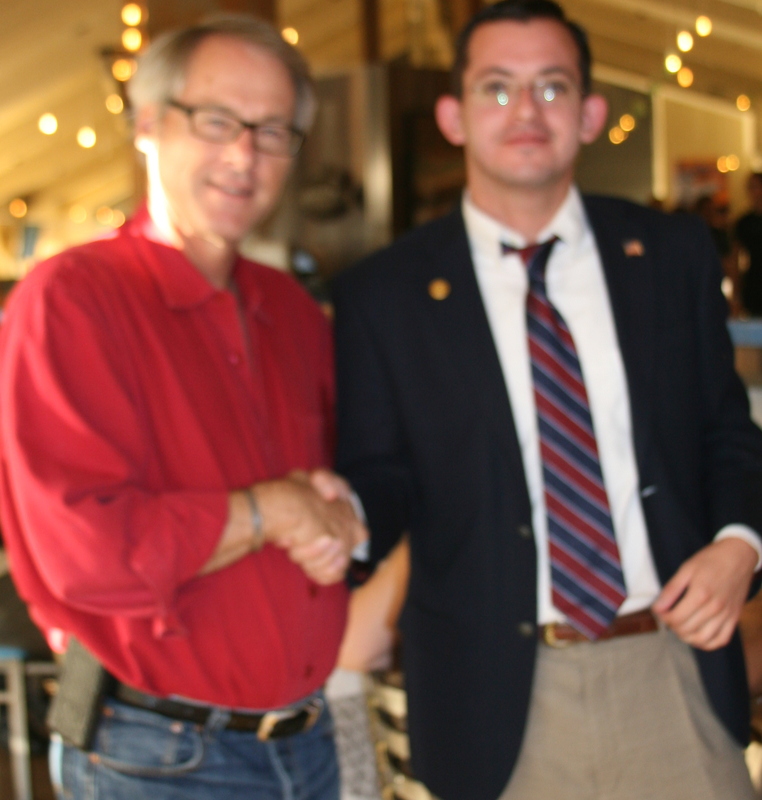 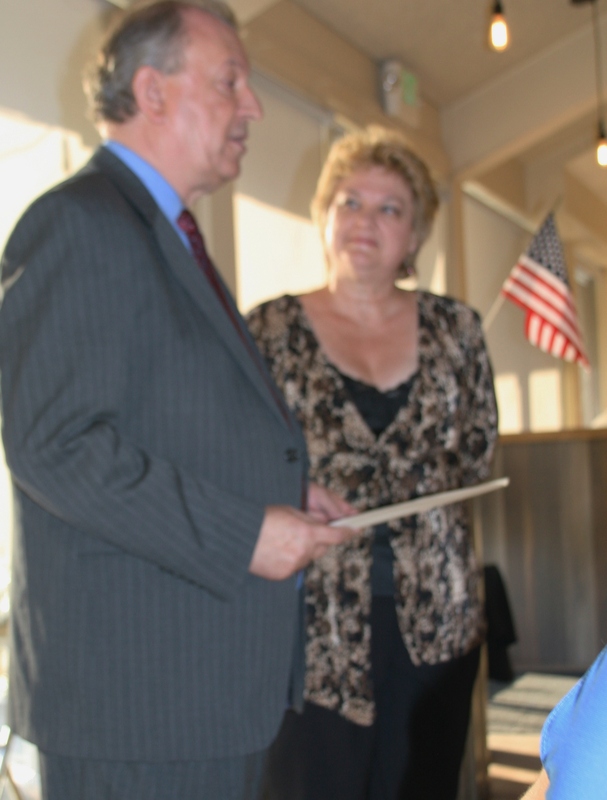 Tom Ellis receiving his award from President Nigel Brooks after Tom Ellis spoke to our Rotary meeting on 9/25/2014. 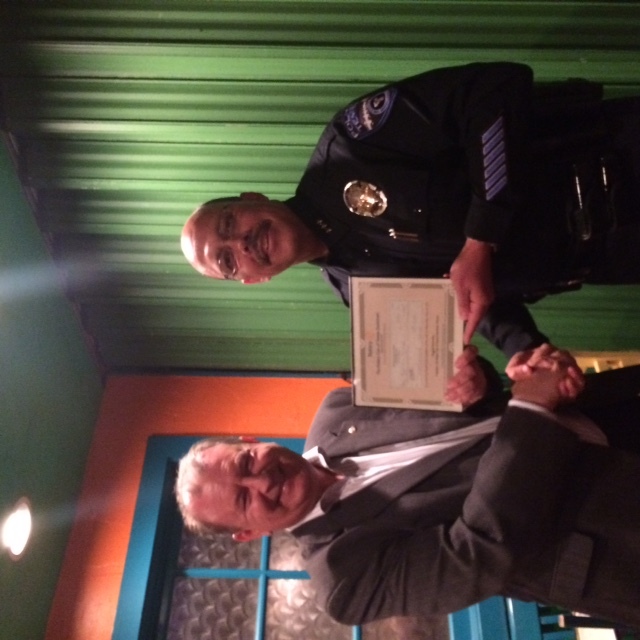 This entry was posted in Awards, Meetings on October 16, 2014 by downtown. 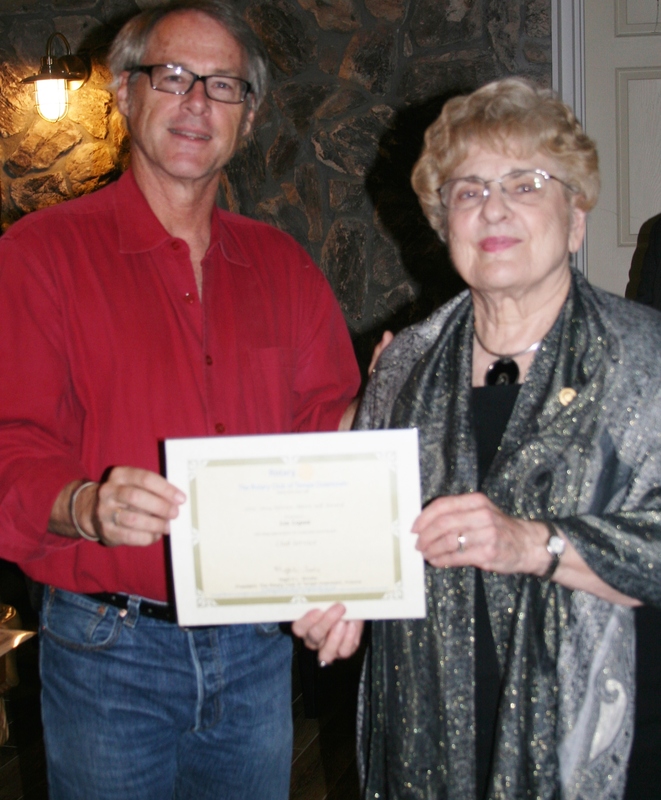 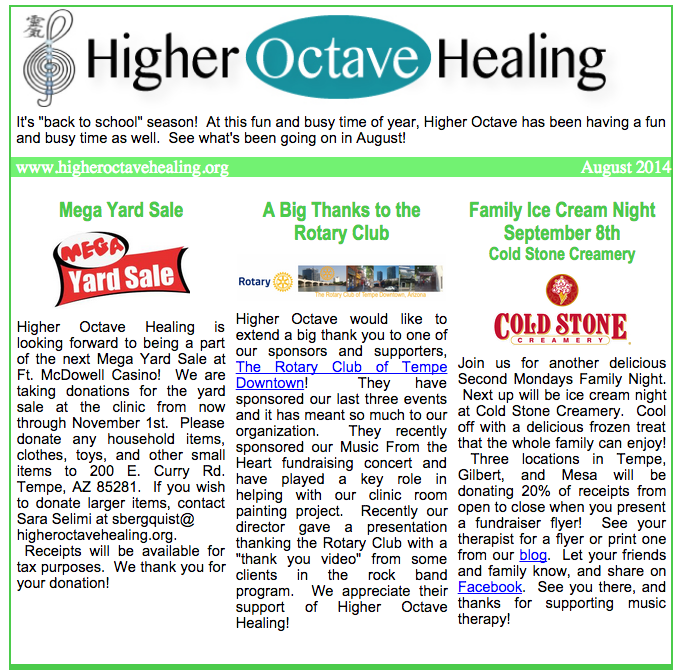 This entry was posted in Awards, Meetings on September 2, 2014 by downtown. 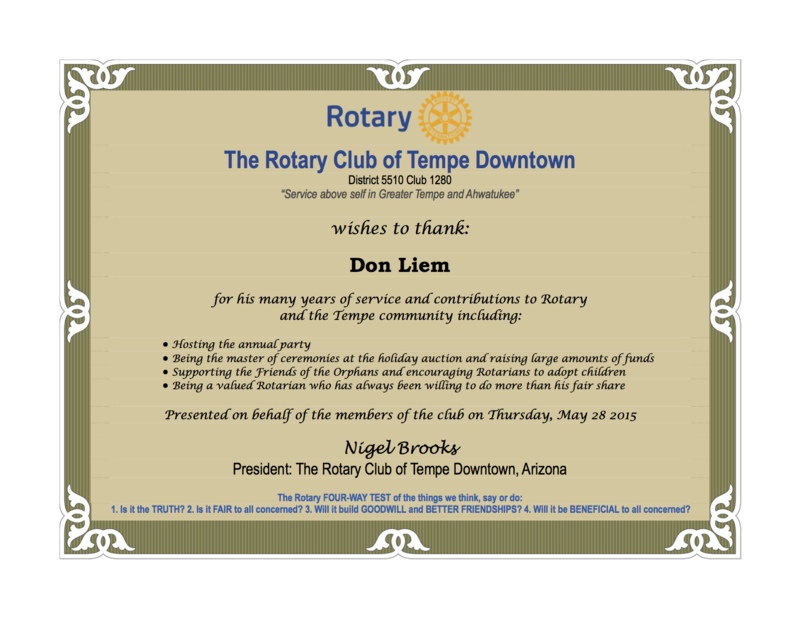 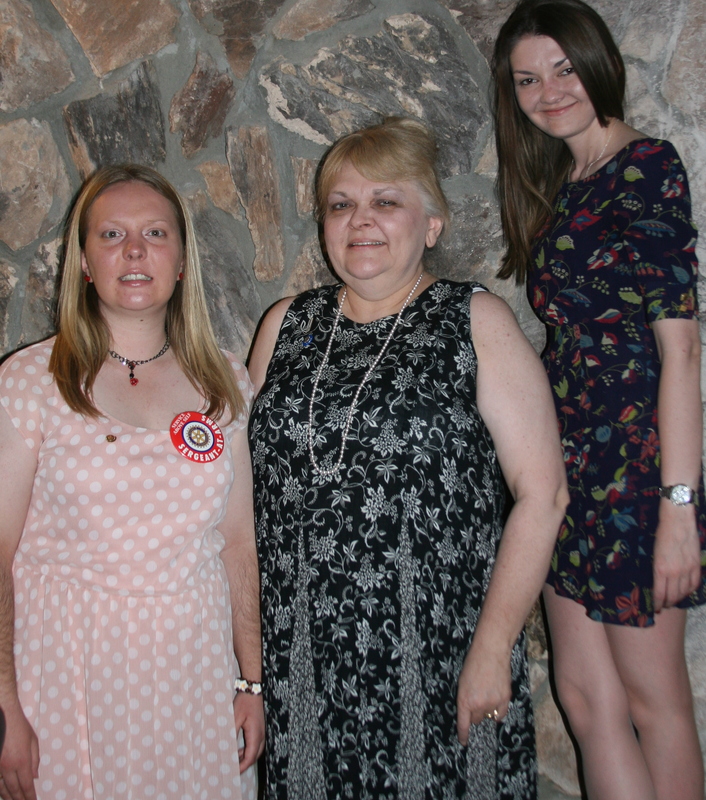 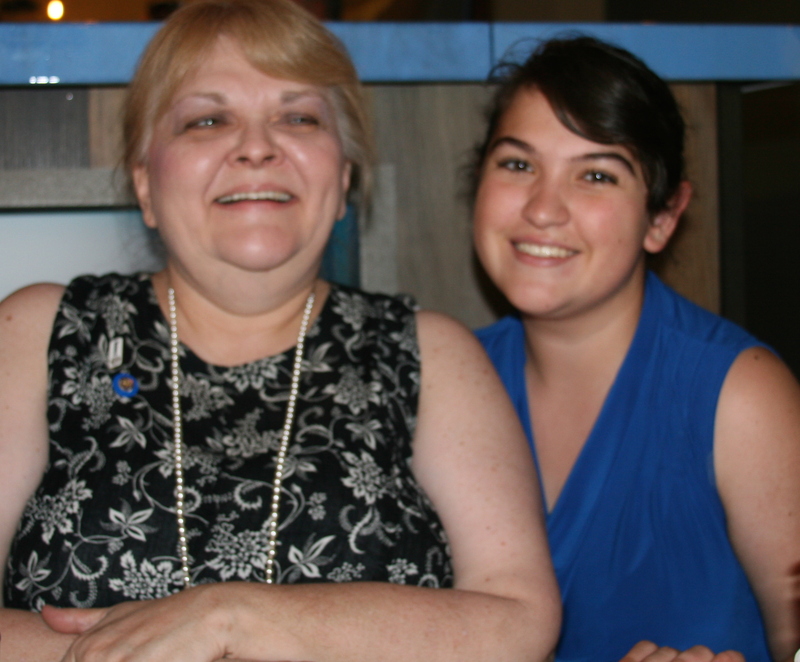 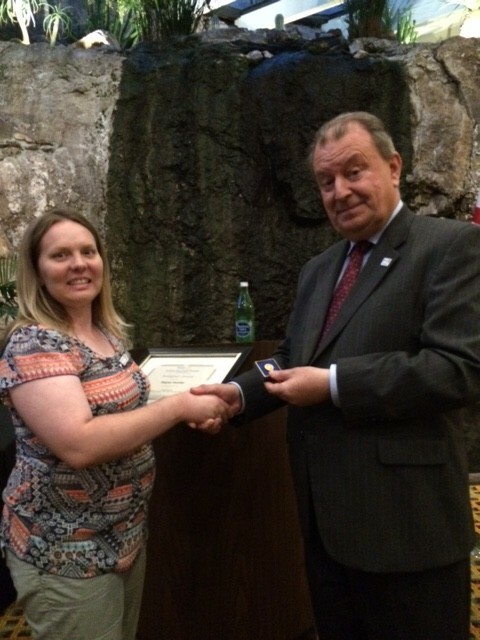 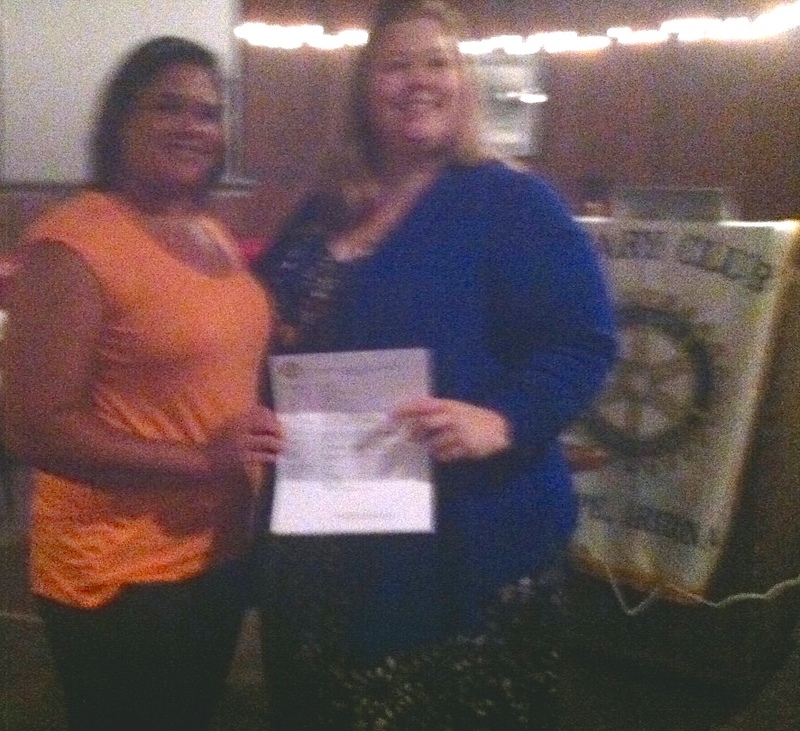 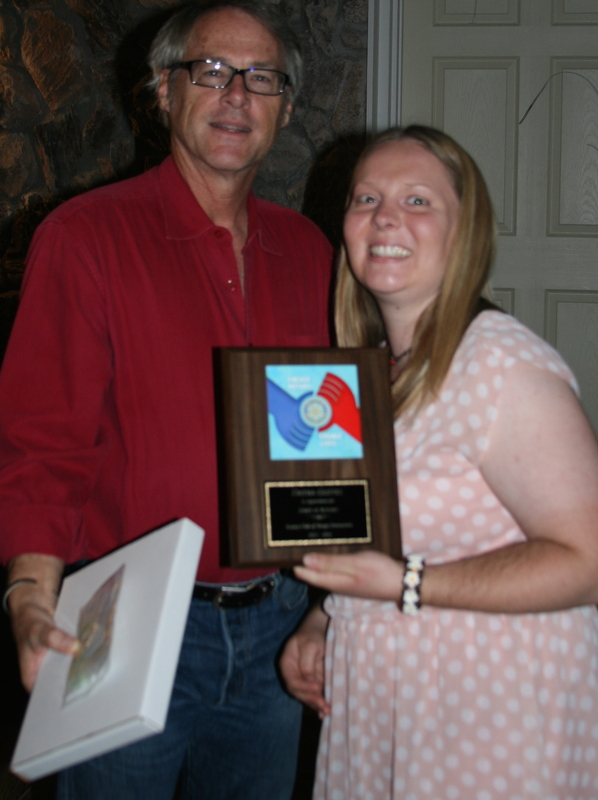 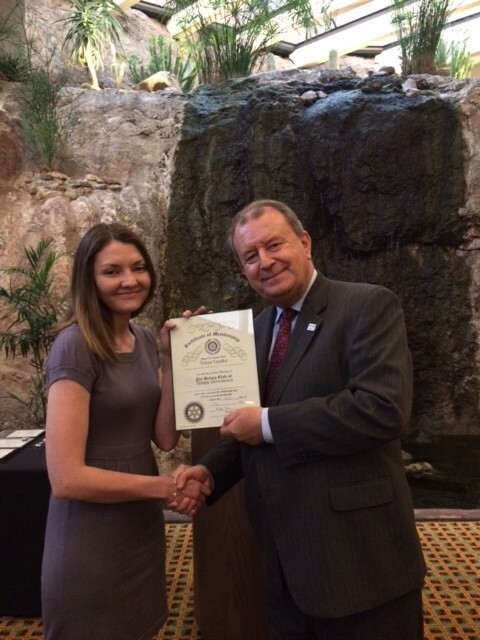 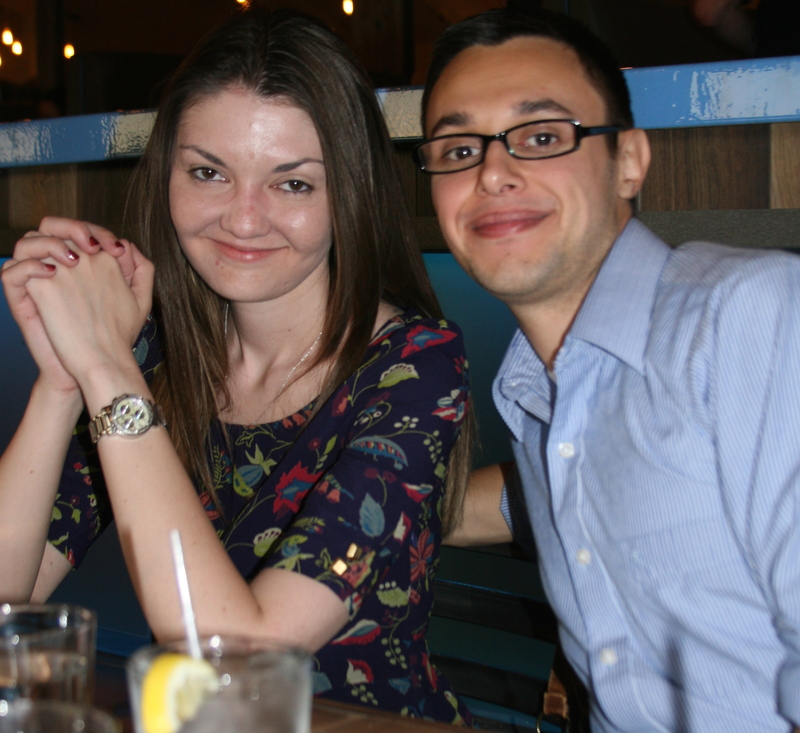 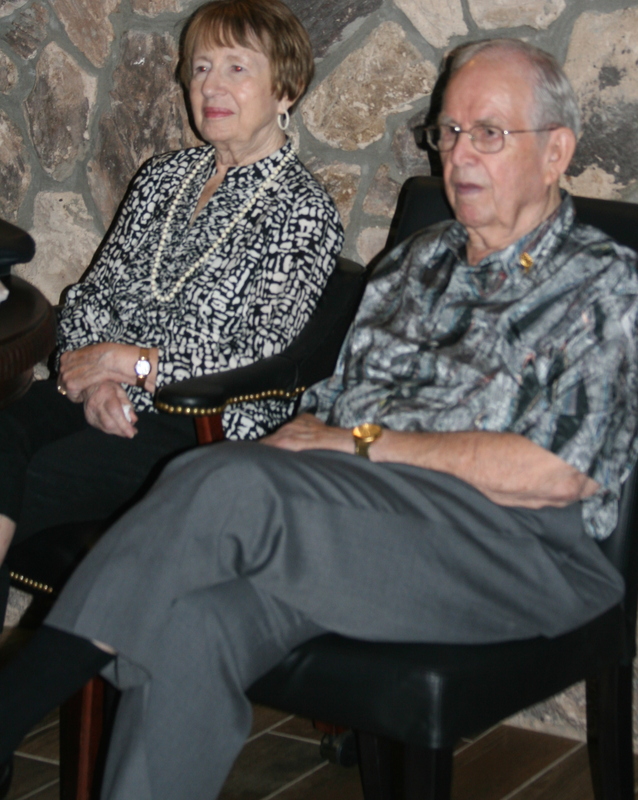 This entry was posted in Awards, Events on July 1, 2014 by downtown.